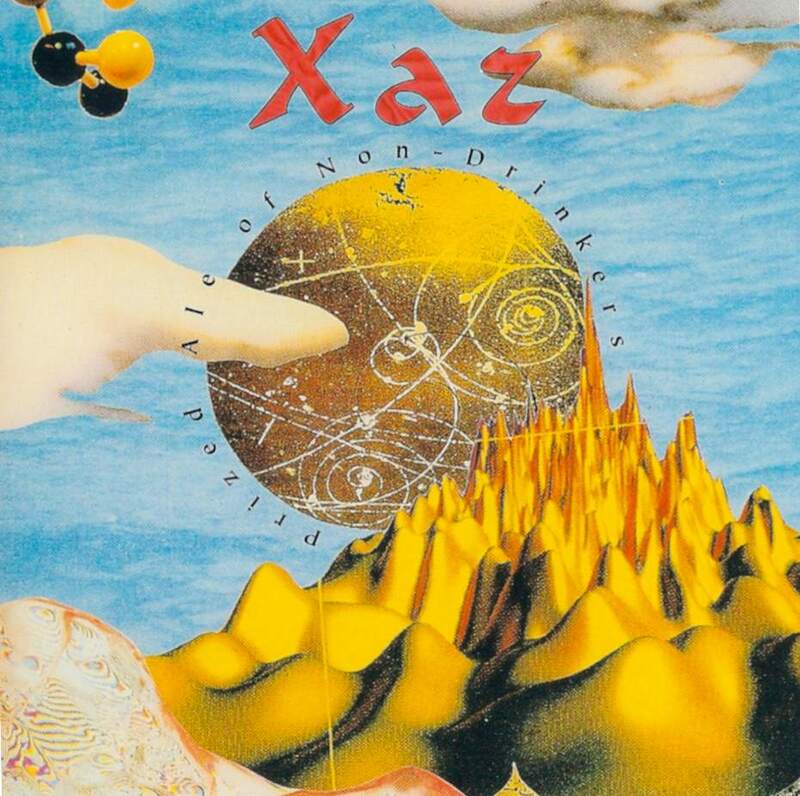 Xaz was Joe Pinzarrone, Rich Nosek and me. We made this CD in a friend’s studio in Oakland in 1997, with the help of a few other musician friends. All the music is original, by the three of us. Afterbirth was a band in Champaign-Urbana in the early 70s. 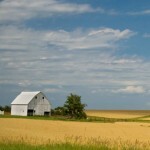 We all lived on a farm, and played crazy great music. Check this one out! 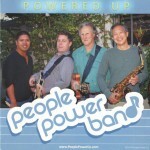 People Power Band is the band I currently play with, led by Gene Wang (also CEO of the company, People Power). I play guitar in it. It’s a large band, with horns and several singers, including Gene’s daughter Sally. This is a short CD that PPB did in late 2014. 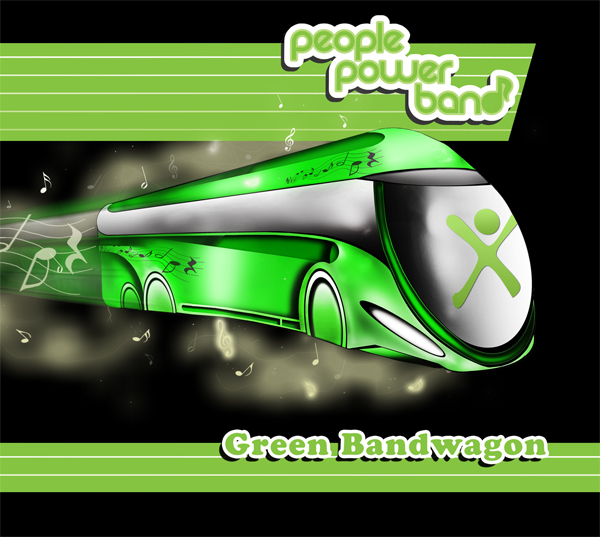 This is a full-length CD that PPB did in 2012. Mostly covers, with a few originals. 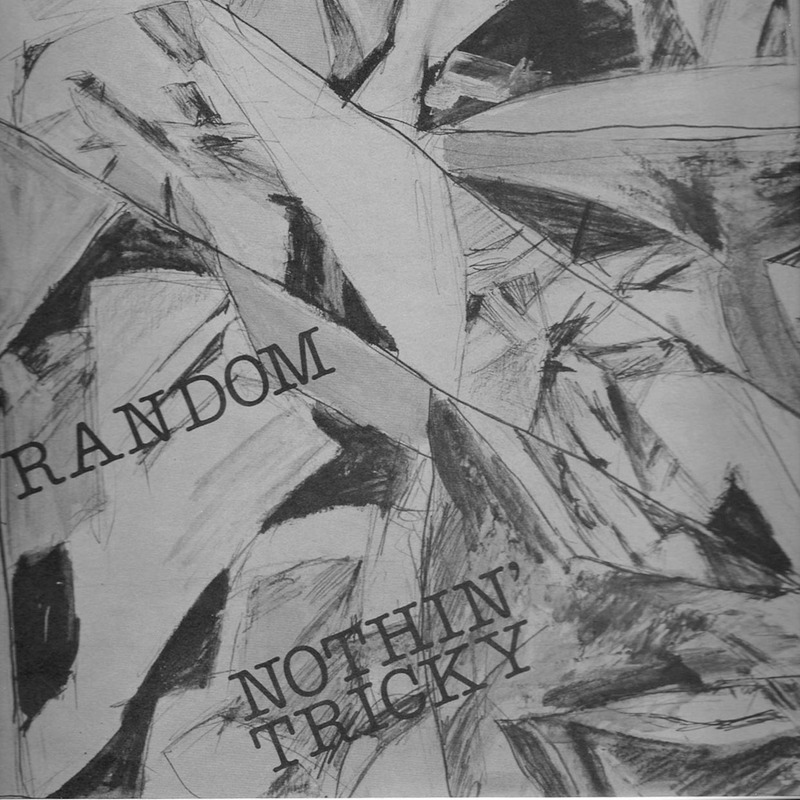 Random was a band I played in back in the 1970’s, in Champaign-Urbana, IL. This was an LP that we made. The music is all original. And, unusual. 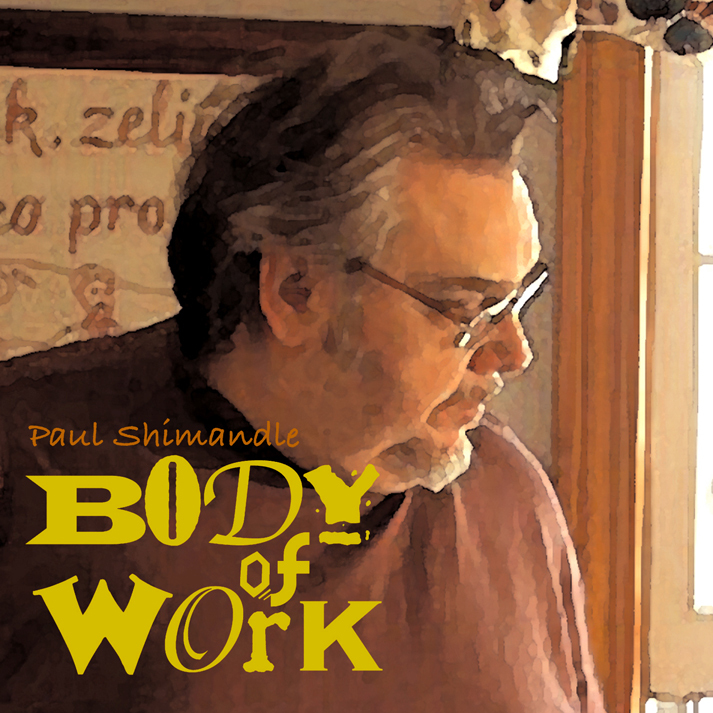 Body of Work is a retrospective CD by Paul Shimandle. I play on several cuts (which are also on the Random album).